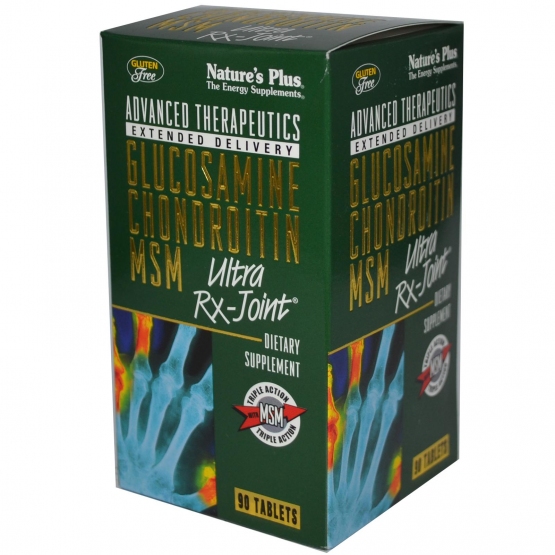 Advanced Therapeutics Glucosamine Chondroitin MSM Ultra Rx-joint, is a condition-specific formula that targets the three key elements of healthy joints - cartilage, connective tissue and synovial fluid. 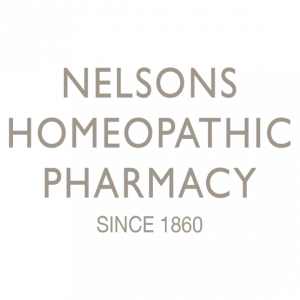 Each mega-potent tablet merges together the clinically proven powers of glucosamine, chondroitin and methylsulfonylmethane (MSM) for results you can feel. Free from artificial colors and preservatives. Free from the common allergens yeast, wheat, soy and dairy. Vitamin C (as calcium ascorbate) 200 mg Manganese (as glycinate) 20 mg Glucosamine Sulfate 1000 mg MSM (methylsulfonylmethane) 1000 mg Chondroitin Sulfate (as glucuronic, N-acetyl-D-galactosamine 4-sulfate) 800 mg Hydroxypropyl methylcellulose, di-calcium phosphate, stearic acid, magnesium stearate, silica and pharmaceutical glaze. As a dietary supplement, three tablets once daily. Do not exceed recommended serving. Food supplements are not a substitute for a varied diet.